And another good thing about derailleur-less bikes is that you don't need a hifalutin chain optimised for slick shifting between cogs. All you need is an extra strong (1/8 inch wide) chain with a nice silver anti-corrosion finish. 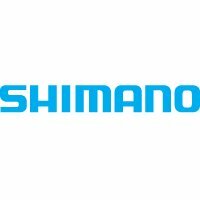 Made for Shimano Nexus hub gear transmissions. Perfect for any derailleur-less bike.